One of my reading goals for 2018 and beyond is to read more translated fiction. Reading is one of those activities that can take you to another place, another culture, or another perspective with little risk to the reader. The only risk is a few dollars (if you buy it on Amazon or from your local indie bookstore) and your time. That minimal risk will transport you to somewhere else and it requires no passport. 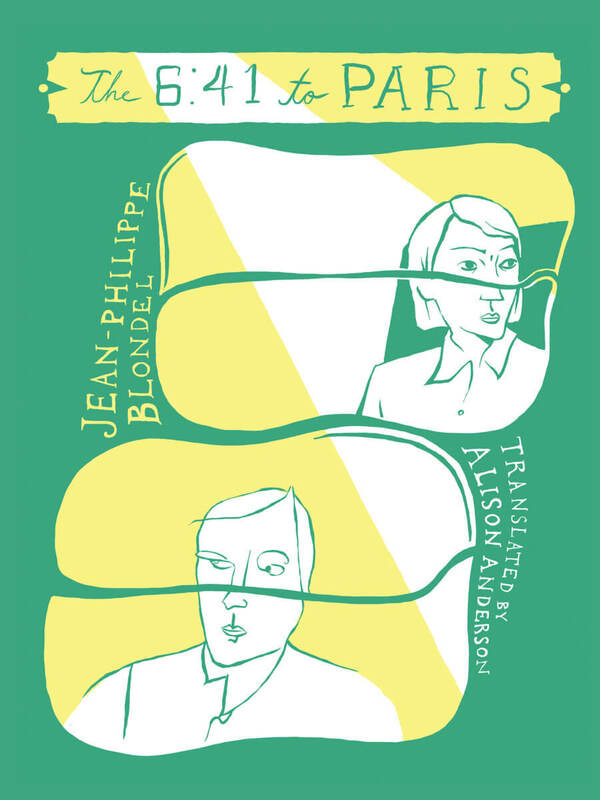 Well, I came across The 6:41 to Paris by Jean-Phillipe Blondel a few weeks ago and decided I want to read the story about two former lovers who meet by happenstance on a train to Paris. The lovers had not seen each other since their passionate affair nearly three decades ago. I read this novel a few days ago and fifty pages into the story I wanted to find out what happened to Phillipe and Cecile after they recognized each other on the train. Cecile has become a stylish and sophisticated professional woman that has made a life for herself in Paris. While, Phillipe has become a divorced father lacking ambition. Blondel tells the story from each character’s perspective about what happened to their brief relationship from three decades ago up to the current state of their lives. There is not much of a plot in the novel. It is just two people sitting next to each other on the train and having an internal monologue about their relationship. However, I appreciate the honesty Blondel writes from each character’s viewpoint. 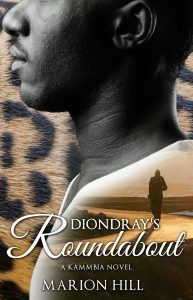 A novel like this one could only last for so long and 146 pages is the perfect length for this story. The 6:41 to Paris is a thoughtful look at what happens when love goes wrong and the decisions it caused after such an occasion. I recommend this novel and it will be one of my favorite reads of 2018.